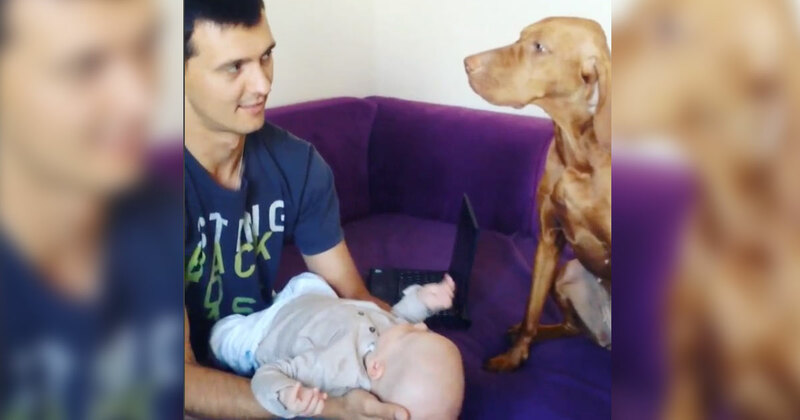 Home › videos › Jealous Dog Wants All Of Dad's Attention. Now Watch When Dad Kisses His Baby... HILARIOUS! 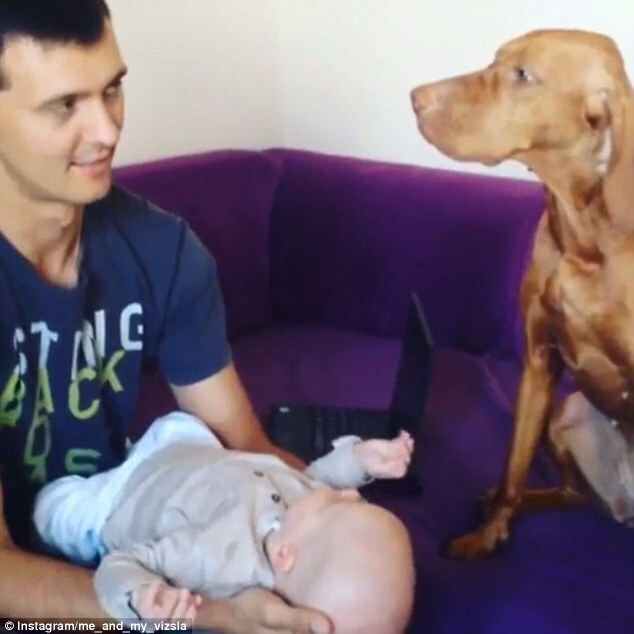 Jealous Dog Wants All Of Dad's Attention. 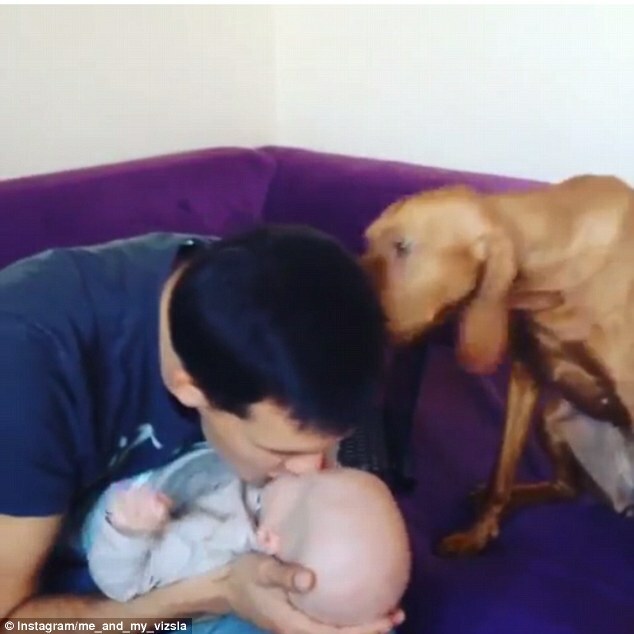 Now Watch When Dad Kisses His Baby... HILARIOUS! A dog is a man’s best friend, but what happens when man gets a new best friend? What happens then? Yoga the Vizsla used to be her owner’s pride and joy. They used to always play with her, take her on walks, and show her off to friends. Life couldn’t get any better for Yoga, that is, until her owners had their own baby. Then things took a turn for the worse. 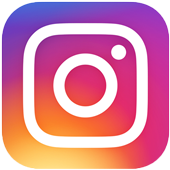 Pretty soon, “Yoga time” was replaced with “baby time,” and Yoga grew jealous and upset. Mom recently captured how jealous Yoga was on camera. While Dad shows his baby love by kissing him, Yoga does the most adorable thing. Noticing what his dog was doing, Dad stops and leans upright. And then, Yoga imitates his movements, quickly sitting straight. As the father tries to kiss his son again and again, Yoga does the same thing. Although the clip is short, the ending was really cute. You have to see this video for yourself. Please SHARE this adorable clip with your friends and family.